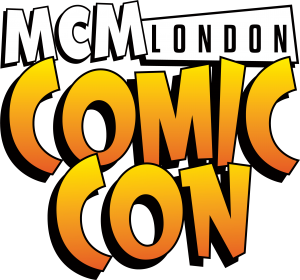 Jason Flemyng and Dougray Scott join a host of special guests at May’s MCM London Comic Con, including cast and crew from Once Upon a Time, Teen Wolf, NCIS: Los Angeles, Merlin and Steven Spielberg’s Fallen Skies, anime director Shinichiro Watanabe, Lara Croft star Camilla Luddington and Mass Effect’s Mark Meer. Four top screenwriters will also be at the show hosting TV and film writing panels on Saturday and Sunday: Jane Espenson (Buffy the Vampire Slayer, Battlestar Galactica), Ashley Miller (Thor, X-Men: First Class), Christian Taylor (Six Feet Under, Teen Wolf) and Remi Aubuchon (Caprica, Falling Skies). Games publishers confirmed for the show include Capcom, Nintendo, Square Enix, Rising Star, Tecmo Koei and Koch Media.